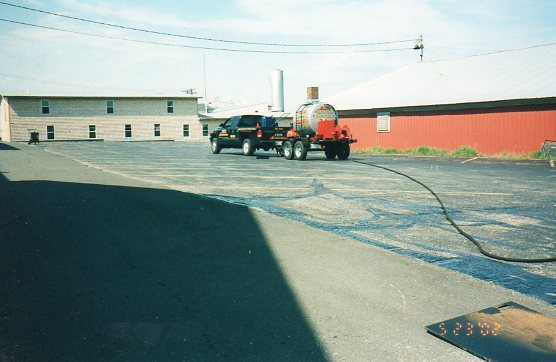 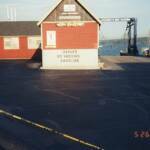 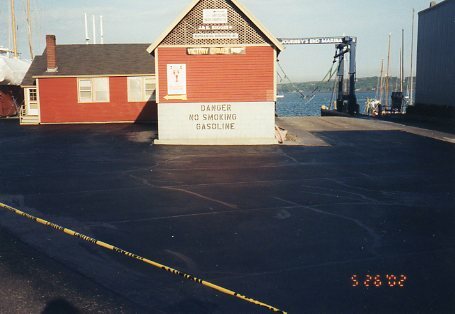 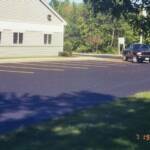 Here at JRA Sealmasters we pride ourselves in doing the best quality asphalt maintenance jobs in the industry.For over twenty years we have used the best known materials in the business, never using products just because they are cheaper.Cheaper materials = a lower quality job that just doesn't last as long.We also own our own fully functional bulk plant.This means all our materials we offer and use are straight from the people that manufacture them,not through a middle man,passing the savings off to you,the customer.You won't be sorry you went with JRA Sealmasters! 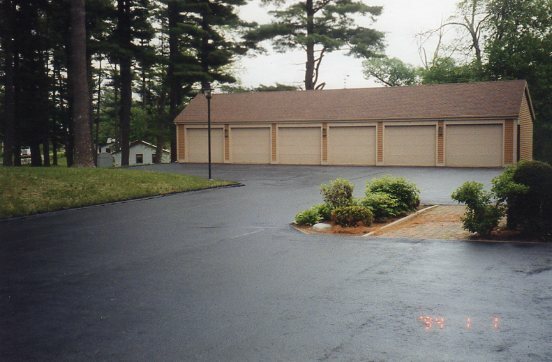 We are fully insured,all work is guaranteed,and the owner,Jeffrey Albert,answers all phone calls,does all estimates,and is on every jobsite! 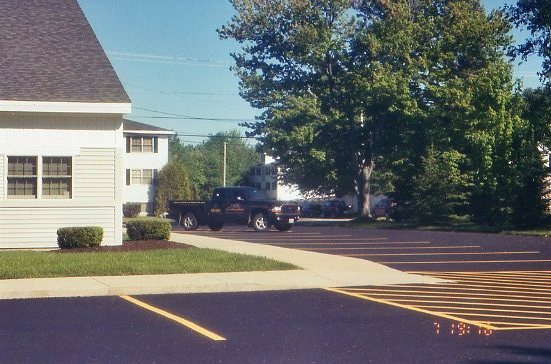 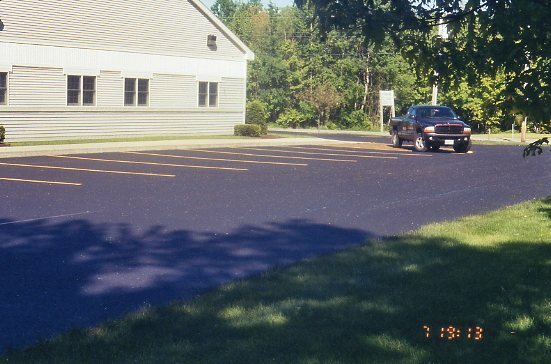 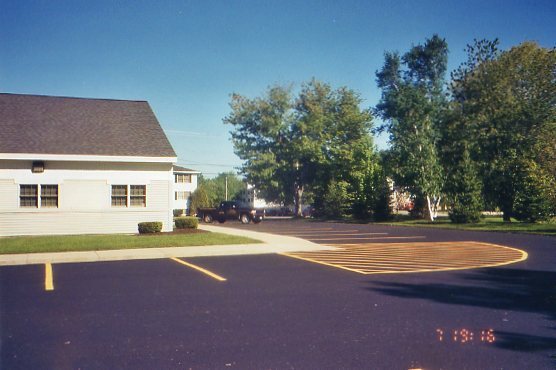 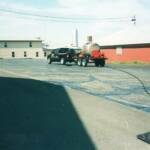 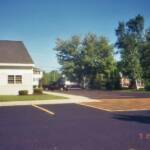 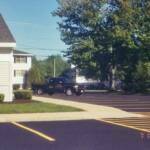 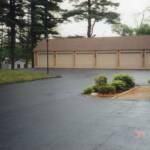 Call JRA for all your driveway and parking lot maintenance needs(sealcoating,patching,hot rubberized crack sealing & striping).